Support my work by buying my cosplay prints! 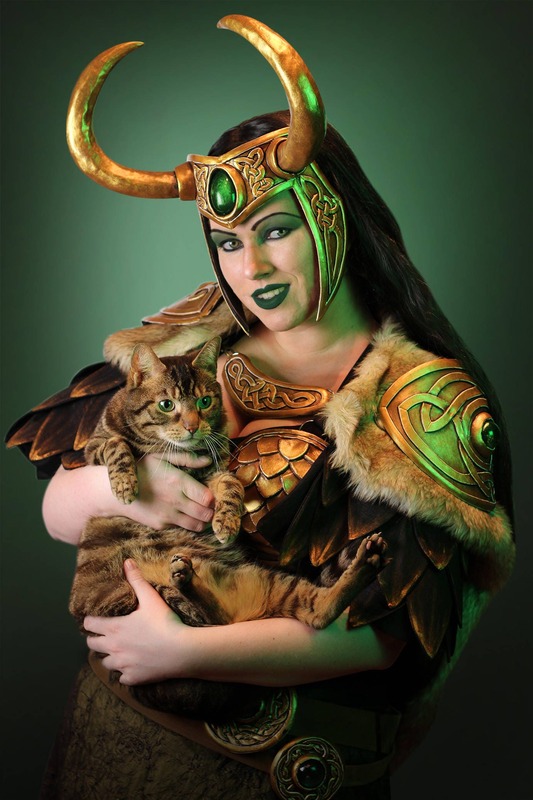 This is a high quality print in A4 size of me wearing my handmade Lady Loki costume and holding my cat Strauss! Of course I will sign it for you! If you buy it as a present and want it to be signed to another name, then please write this in the order note. If you don't specify a name, I will use the name on the shipping address. It will be shipping in an enveloppe with cardboard back to keep it safe during travel!